We have put Southwest American cuisine together with Mexican cuisine, because of its influence from the rich culinary resources and traditions of Mexico, and the bounty of fresh authentic local ingredients. 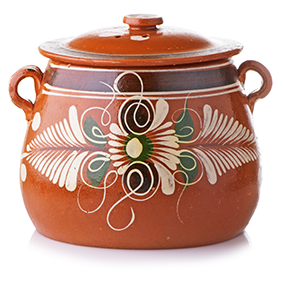 The cuisine of Mexico has an ancient past and can be credited with the domestication of many of our modern day staples. From the chocolate first utilized by the Aztecs, to the fiery smoked chilies, aromatic cilantro, and tropical fruits, we offer a sampling of the flavors we savor in this great cuisine.